You can see all the results of the Wolrd dog show 2011. missing two days of show, but there are many groups you can see the results. 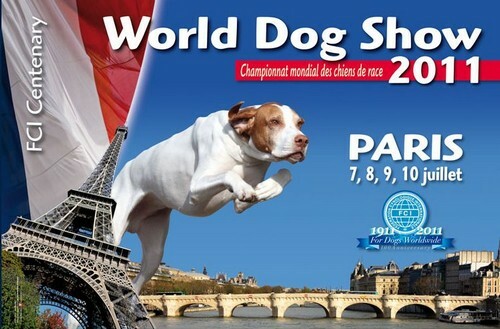 Ya podéis ver todos los resultados de la wolrd dog show. faltan dos dias de show, pero hay muchos grupos a los que podeis ver los resultados. You can enjoy the results!!! Congratulations to all Dogs! and Handlers!! !